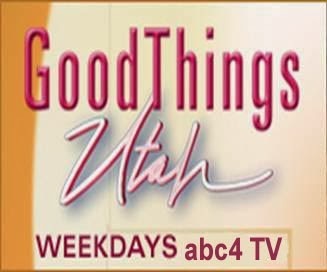 I always like to take time and think about all the things I have to be grateful for. For St. Patrick's Day we made a "lucky garden" that was very similar to our "thankful turkey" we made at Thanksgiving. 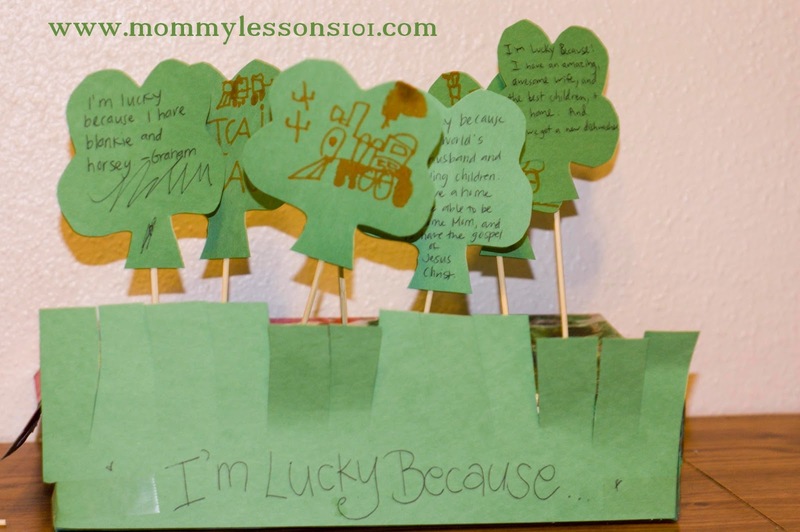 I cut out shamrock shapes and had my children write or draw pictures of things that made them feel "lucky." We then, taped these on to wooden skewers and poked the skewers into an old cereal box. I cut a piece of green construction paper to form "grass" to cover the front of our lucky garden. (I was inspired to do this by this post). 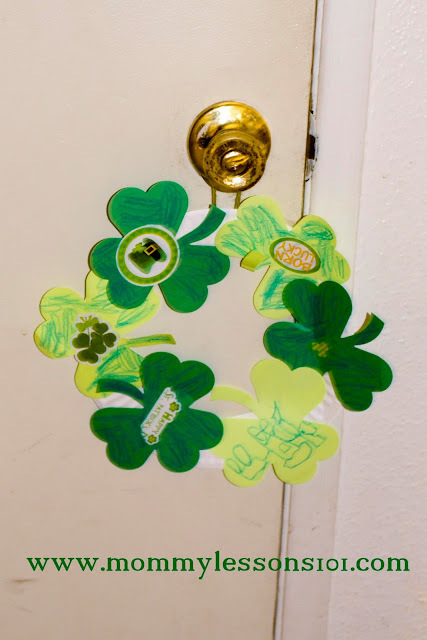 Another simple craft we made was this shamrock wreath. I gave my children pre-cut shamrock shapes (You can buy die cuts at a craft store or print out your own shamrock shapes to cut out). 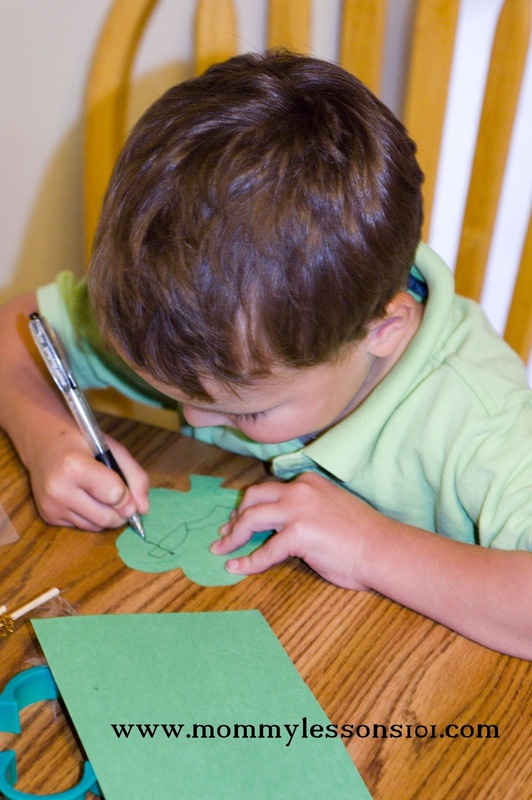 The kids colored the shamrocks and put St. Patrick's Day stickers on them. We then cut the middle out of a paper plate and glued the shamrocks around the the edge of the paper plate to form a wreath. We finished by taping a piece of yarn on the back of the wreath so that we could hang it from our door. 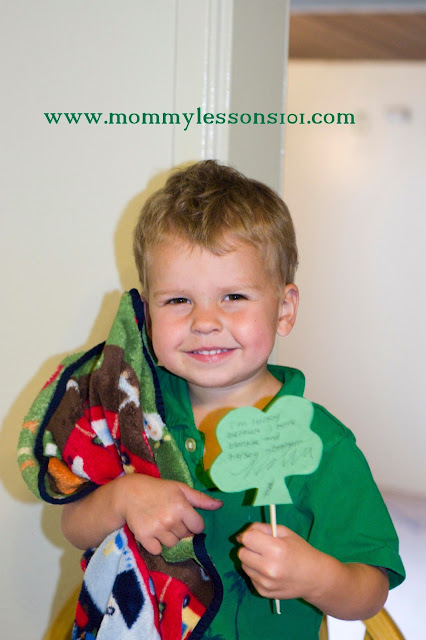 For more St. Patrick's Day ideas, see some of our previous posts here, or check out my St. Patrick's Day Pinterest Board.